World Engagement Institute provides capacity development services in the area of transitional justice and human security. Whiting these two wide areas of work WEI offers additional programing in the area of anti-human trafficking, gender equality, educational inclusion, or court administration. These activities are centered around our academic methods and an integrated approach for professional trainings, development projects, multi-sector partnerships and pragmatic research. We do this by providing collaborative, cross-sector and multidisciplinary solutions in dialogue with our partners and with the expertise of our fellows. The complexity of our global societies, especially those emerging from conflicts and violence require systemic approaches for people, planet, prosperity, peace and partnerships. Read more about our integrated programming here. In the context of the Sustainable Development Goals (SDGs) also known as Agenda 2030, the WEInstitute provides services primarily in two critical goals: SDG 16: Promote peaceful and inclusive societies for sustainable development, provide access to justice for all and build effective, accountable and inclusive institutions at all levels and SDG 17: Strengthen the means of implementation and revitalize the global partnership for sustainable development. 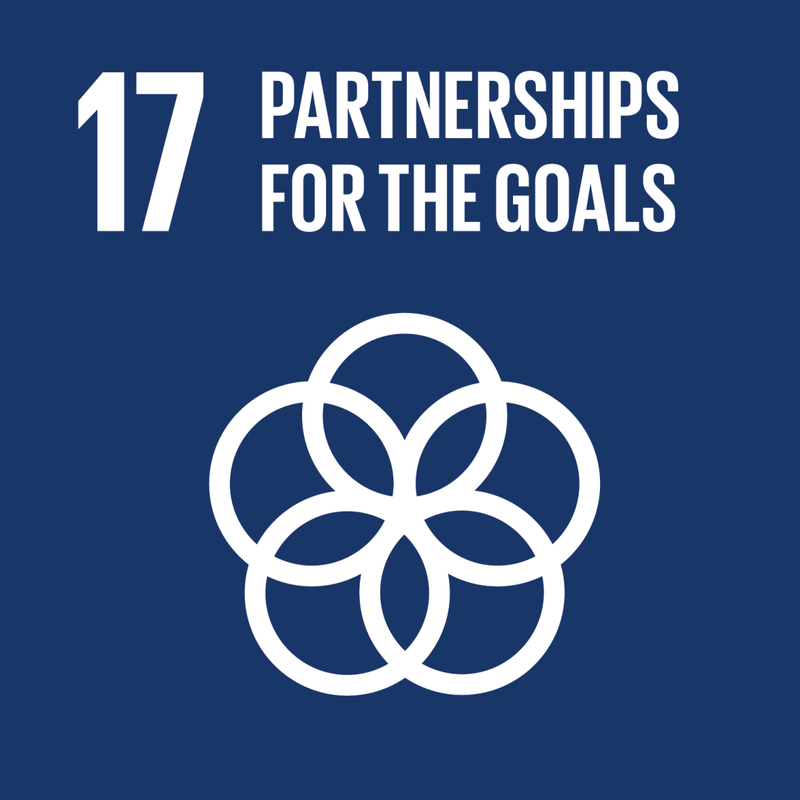 Within these, WEInstitute prioritizes its contributions to SDG 16 and SDG 17 in its traditional justice partnerships and programing, its trainings and certifications for anti-human trafficking through a comprehensive multi-agency and multi-sector approach, and its efforts for sustainable human security for protection, promotion, dignity and resilience. The World Engagement Institute specializes in institutional capacity building in transitional and post-conflict societies. Charles E. Tucker, Executive Director and co-founder of the World Engagement Institute, shares insights on transitional justice development in post-conflict societies. The WEInstitute provides expert capacity assistance to government and institutions for post-conflict justice development. Our subject matter experts (SMEs) in legal development and transitional justice are engaged in a variety of programming in post-conflict capacity development. Our Institute recognizes the centrality of rule of law development in post-conflict reconstruction and justice development. We do this through professional trainings to government agencies in coordination with academic institutions and in collaboration with a large network of international experts. The activities include providing assistance and expertise in national judicial construction and/or reconstruction, as well as training judicial personnel (including administrative personnel), developing new or enhanced legal procedures, aiding ethics and transparency programs, integrating human rights concepts within security force reform, supporting new legislation and assisting with a variety of other activities. The Institute's personnel have also designed training manuals and capacity building programs that run from one-week to two-years (or longer) and provide certificates and long-term support for participants. WEInstitute offers rule of law distance learning programming to provide subject specific and general certifications on civil law, legal reform, security sector reform, human rights and related issues of law and governance. Our expertise includes trainings in contextually and culturally adapted court administration management and rule of law development. WEInstitute considers rule of law a central principle of governance development in post-conflict countries. Through programs based on accountability mechanisms and legal transparency our associates and experts assist public institutions to become accountable to laws that are consistent with international human rights norms and international standards. WEInstitute's senior staff has worked on transitional justice issues in Vietnam, Thailand, India, Sri Lanka, Afghanistan, Argentina, Mexico, Chile, Guatemala, Iraq and other countries. WEInstitute's senior staff have created and managed a variety of rule of law and governance capacity-building projects ranging from large projects working to create comprehensive reform to focused, smaller-scale programming. WEInstitute uses its wide network of experts to provide training on designing and implementing new legislation, drafting constitutions, creating monitoring systems and linking common law, civil law and Sharia legal concepts. The World Engagement Institute activities center around a comprehensive framework of action called sustainable human security development. Charles E. Tucker, Executive Director and co-founder of the World Engagement Institute, shares insights on human security and the spectrum of violence. Dr. Alfredo Sfeir Younis. World Engagement Institute's Advisory Board Member shares explain the notion of human security in relation to human rights and sustainable development. Acknowledging that security today is more than merely national defense, the concept of human security comprehends human survival (the "freedom from fear"), human development (the "freedom from want") and human dignity (the "freedom from shame"). The WEInstitute asserts the need for a more human-centered approach to security is necessary as peace is much more than absence of war and absence of violence. Human security encompasses human rights, good governance, access to education and health care and ensuring equal access to opportunity. The sustainability aspect of human security emphasizes systemic changes embraced by diverse actors and comprehensive social, economic and environmental rights and responsibility. The sustainability approach to human security development is for the WEInstitute quite close to a human rights based sustainable development process. Every step in the direction of this comprehensive framework is an enduring contribution towards reducing poverty, achieving economic growth and preventing conflict. Therefore the work of sustainable human security development is about guaranteeing and promoting freedom from want, freedom from fear, and the freedom of future generations. The lack of sustainable human security has adverse consequences on national and international security, economic growth and therefore development. Investing in this comprehensive framework is the foundation to all of our trainings, projects and operations. Complex problems require this comprehensive approach. In practice, the application of this framework means to plan, manage and evaluate international development projects in line with social, political, economic, food , health, education security factors. Sustainable human security development is a people-centered, multidimensional human dignity approach. The WEInstitute programs utilizing this approach to increase the capacity of the rights holders (individuals & community) to claim their rights as well as increasing the capacity of the duty bearers (institutions & organizations) to fulfill the rights of the rights-holders. The focus on rights is ultimately a contribution to increasing the institutional and people-centered sustainability. Through this approach the human rights and institutional responsibilities are seen as part of the same equation for empowerment, accountability and ultimately capacity building. 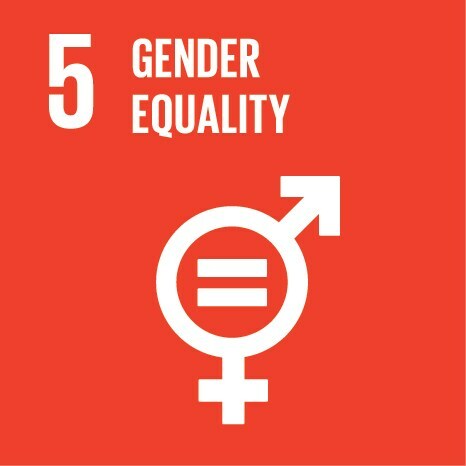 GENDER JUSTICE AND INCLUSIVE DEVELOPMENT: The WEInstitute promotes gender equality, gender justice and inclusive development in all its programs and activities. While respectful of cultural norms and religious beliefs, the WEInstitute acknowledges how women dignity, diversity rights and gender equality are central elements for a just society, free of poverty and capable of sustaining an inclusive development. Women are not just more likely to be poor. They are key to poverty alleviation, human development and societal transformations. In post-conflict situations, women are often victims of a quadruple level of injustice on the bases of gender, race, poverty and violence. In addition, the discrimination is often justified by systemic factors compromising women and minority groups' access to adequate education, employment, health and political participation. The WEInstitute promotes gender justice and inclusive development through rule of law development assistance, training and educational programs to concerned leaders, organizations and institutions. 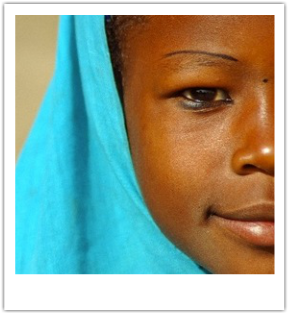 WEInstitute's senior staff have created research programs on gender justice, including studies of judicial administration and access to justice for women, as well as on sexual trafficking, legal clinics for rural women in Asia, the Middle East and Latin America, seminars and publications on women's rights in the Muslim world and programs that seek to empower young women through mentoring and legal skills building.